So you want to edit your videos for uploading to Youtube or for any other use, and you need an easy to use professional video editor. 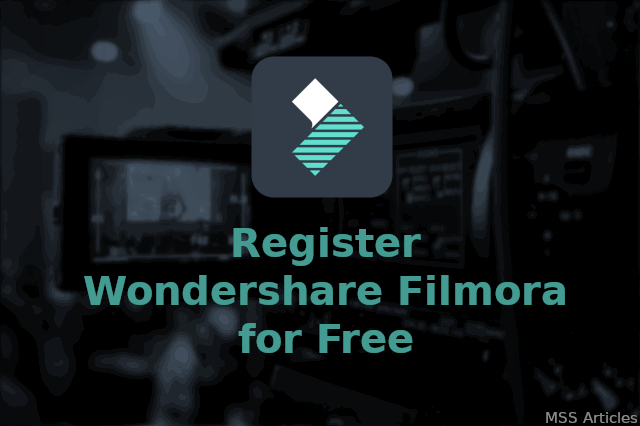 Then Wondershare Filmora is the best choice for you. It is a semi-professional video editing software, which gives you almost all features of a professional video editor and the features you are looking for. It is not complicated to use or doesn't require any special learning to use this. 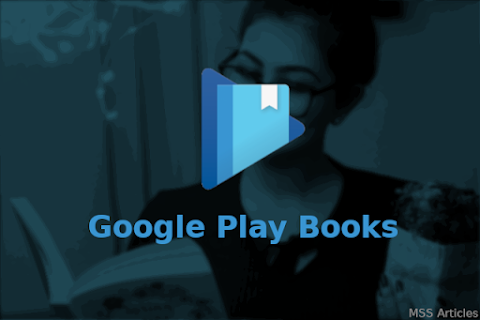 This is very easy software which you can use with small knowledge about this. 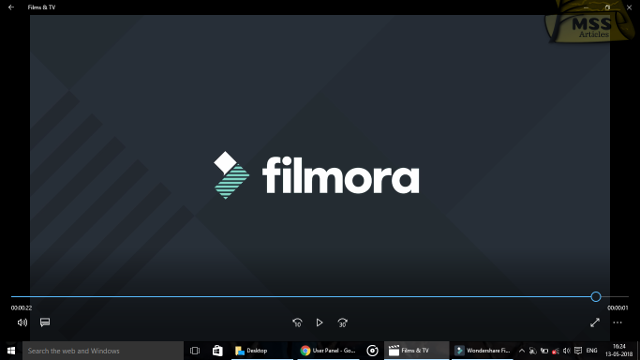 Although this is the best video editing software for Windows, you can use its trial version for free, but the exported video in the trial version will have a wide watermark of Wondershare Filmora, which is very irritating, and will also have a full logo at the end of your exported video. We can trim out the full-screen logo which comes in the last of the video. But we can't do anything to remove this watermark. If watermark would be small, then maybe we could also crop the video. But they placed the watermark at that position, that we can't do anything to remove other than purchasing or registering. And there is no such software in the market which is free and provides all the functions which Filmora gives. If you can't spend money to purchase, then I am sharing a trick by which you can register this software without spending a penny and there will be no obstacle in your work, like watermark which is there in free(trial version). First of all, before starting this process, switch off your network connectivity of computer or laptop with the internet and then launch Filmora which is installed in your computer. 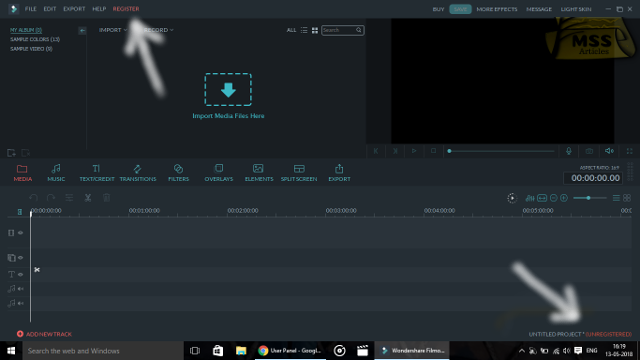 When you start Filmora, and loading is finished, this screen will be there on your monitor. Here you can see the word "unregistered" in the down-right corner, and in the upper left menu bar, a button "Register" is there and the colour is red. Red colour means it is not registered. Now click on the "register" which is there in the upper left menu bar in red colour. When you click, this will open a list with options - "Register", Purchase" and "Retrieve Registration Code. Click on "Register..." in the menu list. This will open a new window. In this new window, there are options to register your software from your email and code sent to you when you buy this. It has to fields, one is "Licensed Email" and the other one is "Registration Code". 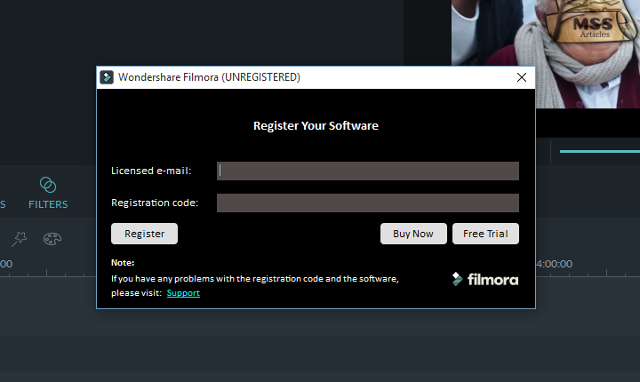 Now since you have not brought any license key so this is the main step to register Filmora for free. Make sure that your internet connectivity is closed. Because the trick I am going to share will not work if the internet is working on your computer. Now enter any of your email address in the first box saying "Licensed e-mail". Now enter the registration code which I have given at the end of this article. just copy that registration code and paste into any text editing software like "Notepad", because you will not have internet connectivity when you will be doing this work. Copy the key from where you have pasted, and paste in the field saying "Registration Code". And after giving these two details, click on "Register" in the left-down side. Since you are not having internet connectivity, so Filmora cannot verify that the email and registration code are right or not. 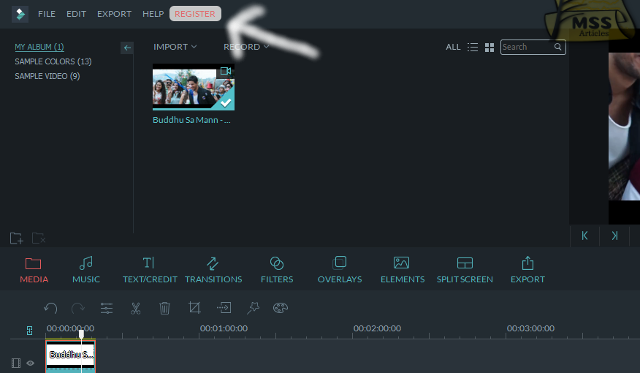 And therefore it says the Filmora is registered in your computer and will try to redirect you to a website. 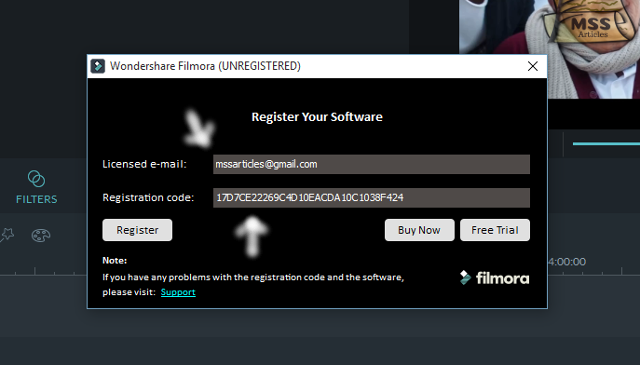 Just close the opened browser and enjoy the registered Wondershare Filmora. Here I am sharing the registration code which you will have to use while registering your software. Copy this code and paste in Notepad or any other software which you use. 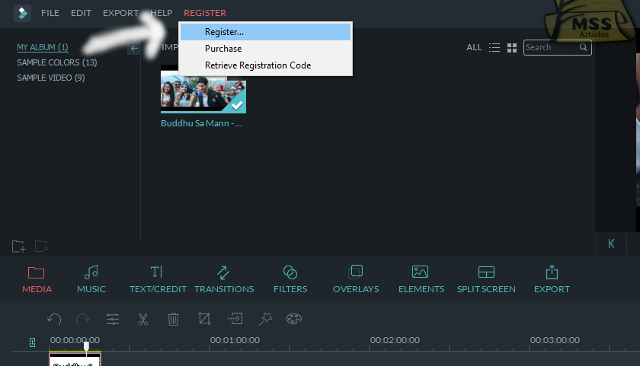 This is a simple hack to use Filmora Video Editing Software for free. You can use this trick everytime you are about to export your edited video, because you may need internet while editing video. That's all. 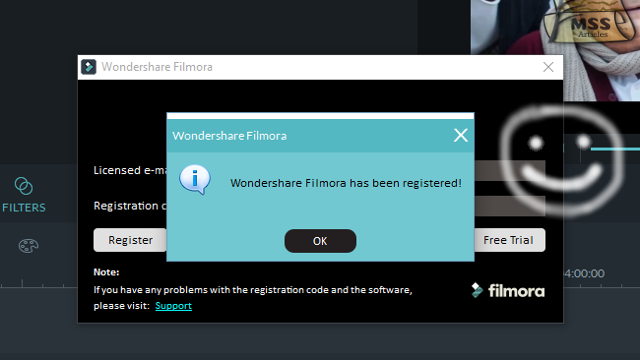 Enjoy you Registered Wondershare Filmora. If you face any problem with this, then feel free to comment. Its really works,now i can edit my videos without watermark. Thank you for your comment. I wish your channel will grow up with your videos.